Come see Deb Olin Unferth and Diane Vadino in the last “Beatrice @ the Merc” reading of 2008! 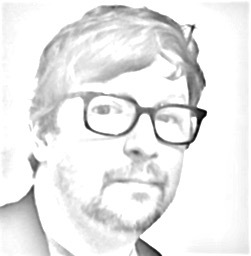 Since its launch earlier this year, the series has turned into a popular new venue for New York City readers to discover debut novelists. Diane Vadino (Smart Girls Like Me) was the inaugural main staff person at McSweeney’s; she has also worked as a waitress, Daily Show intern, and professional shampoo-ist. Her writing has appeared in magazines including Marie Claire, Spin, Good, and Allure, as well as in her fashion blog bunnyshop.org, named by Real Simple as one of the Web’s best. She lives in Brooklyn. 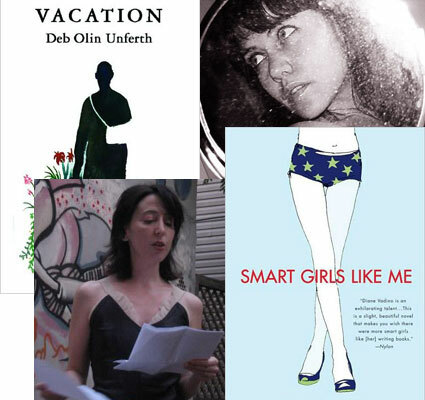 Deb Olin Unferth (Vacation) is a University of Kansas professor and Pushcart Prize winner. She has been published in Harper’s, NOON, 3rd Bed, McSweeney’s, Fence, and other places.